A recent Harvard Business Review study of 474 executives found that 89% of business leaders believe that a brand purpose is very important to the company’s success, but only 46% percent felt their organization had a strong sense of purpose. If your company was not founded on the bedrock of a deep sense of purpose, crafting an inspiring brand purpose is challenging. It is easy to write a bad one. It’s hard to write an honest and inspiring one. If you go too high, it can feel like blather. If you stay to low, it can read like a corporate training manual. An insincere and poorly written brand purpose can invite mockery and skepticism. For a good laugh, visit Jon Haworth’s random mission statement generator. To avoid this trap, we recommend using real, human language (not Corporate Speak) and ensuring that your organization is truly able to deliver on the purpose. Here are some good examples of well written purposes. 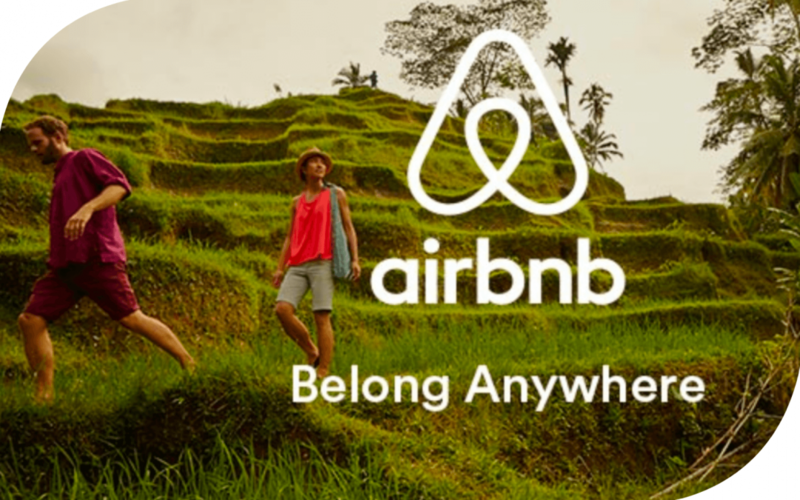 Airbnb: To make people around the world feel like they could belong anywhere. ACME Airlines: To get people safely from one place to another. But when you explore why people want to fly in the first place, it becomes clear that there is a lot of emotion in air travel. And you have permission to rise above the category benefit. Southwest Airlines does this in their mission statement. Southwest Airlines: To connect people to what’s important in their lives through friendly, reliable, and low-cost air travel. But if you are able to truly deliver on an amazing brand experience, you have permission to go even higher, like Virgin and JetBlue. Virgin Airlines: To embrace the human spirit and let it fly. Employees want to find meaning in the hours they spend on their work every day. Work is driven by emotional drivers of achievement, belonging and creativity. It is never just about the paycheck. A clear brand purpose can inspire your team with meaning and focus. Today, consumers also choose brands that align with their values. Brands that have a strong purpose and genuinely live up to it, outperform brands that don’t in the long run.